• Simple ladies button down dress shirt. Small wheat logo over the heart. • Made in Bangladesh. • 60% cotton, 40% polyester. 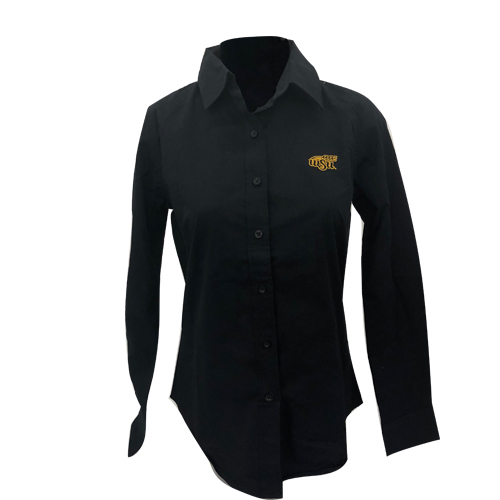 Please select option for Antigua Ladies Accomplish Dress Shirt with Wheat Logo.